What is Acura Certified Pre-Owned? A certified pre-owned Acura is the epitome of quality and class. The Acura CPO program requires a vehicle to be under six years old, to have under 80,000 miles on its odometer, and more. Plus, it must pass a 182-point inspection process. So you save on initial financing costs. You get many Acura perks too! Why Choose CPO Over Used? Along with a long list of inspections, CPO has strict under six-years old/80,000 mile qualification markers. The biggest added benefit over used vehicles is an included warranty. 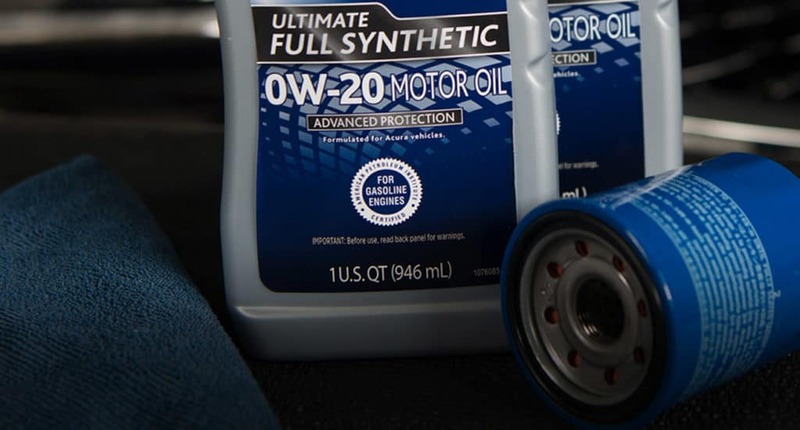 This warranty covers any service costs that come up in the first year or 12,000 miles. You can purchase an extended warranty separately for any used Acura with the help of our finance department. What is Acura Roadside Assistance? 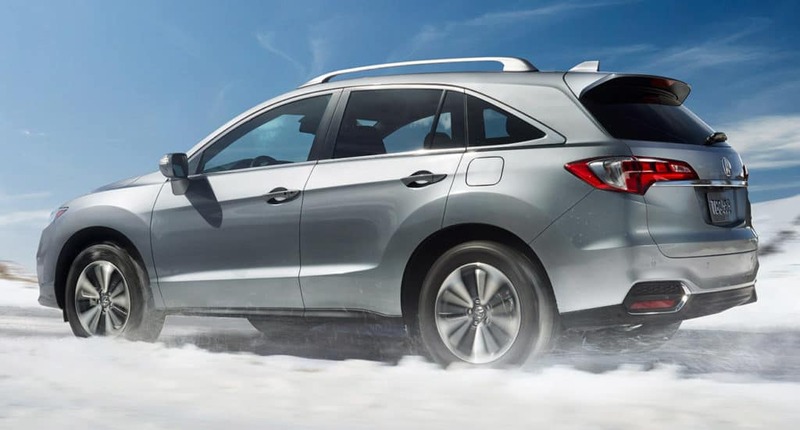 Get yourself a luxury certified pre-owned vehicle at Mile High Acura, like the certified pre-owned RDX. Look through our used vehicles between 10k and 20k for even cheaper Acuras, or our online CPO inventory today. Mile High Acura	39.6645377, -104.8672262.